Hi newbie check in here. 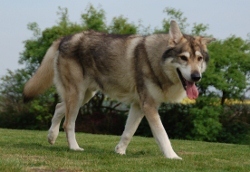 Actually I stumble upon this forum while searching about a dog breed that might be a breed to resemble a wolf. 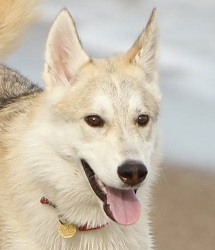 I feel like I can learn something here because it confuse me sometimes with the husky dog.